Radio X can reveal that the songwriter secretly donated royalties from the classic Oasis number to the We Love Manchester charity. Noel Gallagher secretly donated ALL royalties from Don't Look Back In Anger to the families of the Manchester terror attack, Radio X can reveal. The Oasis legend and his management team made arrangements after the iconic track started to rise up the charts after spontaneous renditions of the song at vigils in his home city a few weeks ago. Rock icon Noel made the gesture privately in the wake of the suicide bombings at the Arianna Grande concert at the Manchester Arena last month, in which 22 people were killed and over 100 injured. Speaking on the Evening Show at Radio X tonight (6 June), host Gordon Smart explained: "I've seen some unpleasant headlines about Noel and why he never played the gig in Manchester at the weekend. "It's only right to point out, and I don't think this is public knowledge because I'm sure he would never mentioned it, but I found out today that as soon as Don't Look Back in Anger started to appear spontaneously at the vigils, he made sure all the royalties went to the families. That was before any gig was mentioned. "It seems wrong to me that Noel's getting a hard time for a reunion he was never part of. It's a shame any attention at all has been taken away from a really special occasion at Old Trafford. But there you go, true fact. He gave his blessing for the songs without any drama at all. "Loads of amazing musicians from Manchester couldn't play the gig, but none of them have been dug out. All that has come from that night is good will from most people." The song was originally released on the band’s second album (What’s The Story) Morning Glory in October 1995, but was later released as a single in February 1996, becoming their second number 1 hit in the UK. Don't Look Back In Anger had been gaining extra meaning when it was sung by the Chetham's School Of Music choir, and again after one minute’s silence was held in the city’s St Ann’s Square in the week following the attack. Lydia Bernsmeier-Rullow, the woman who began the impromptu singalong, told The Guardian: ""I love Manchester and Oasis is part of my childhood. We can't be looking backwards to what happened. We have to be looking forward to the future." The We Love Manchester Emergency Fund was set up by the British Red Cross and Manchester City Council to help victims and families of the attack. You can donate to the appeal here. 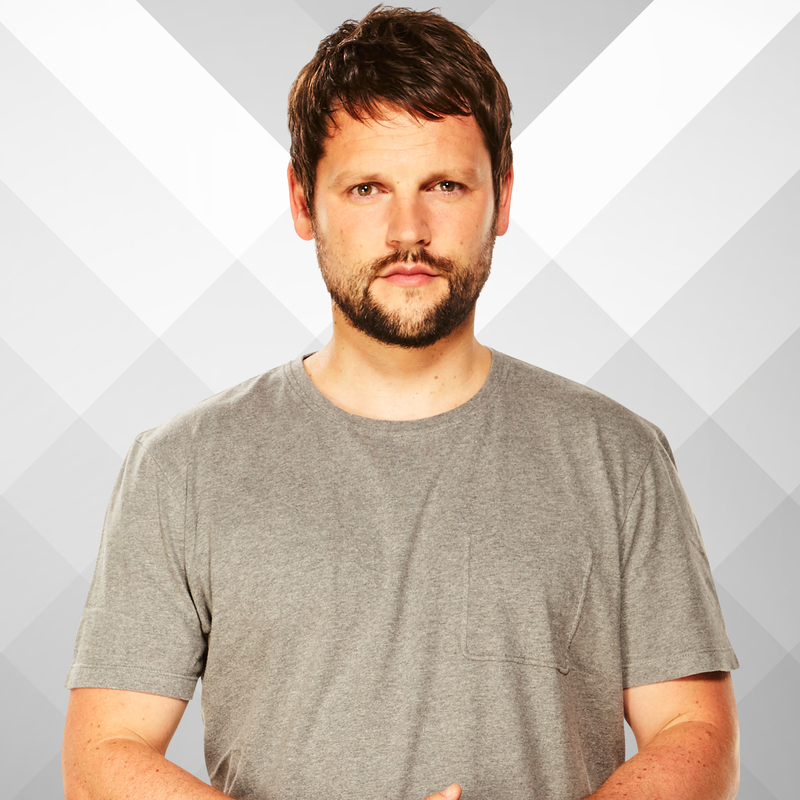 Gordon Smart's Radio X show is on air every weekday between 7pm and 10pm on Radio X, plus the extra Smart On Sunday show at 1pm every week. And don't forget to check out the podcast.